When will it snow 12 inches of snow in one storm? Guess the right date and you could win a $500 shopping spree at Tahoe Mountain Sports! 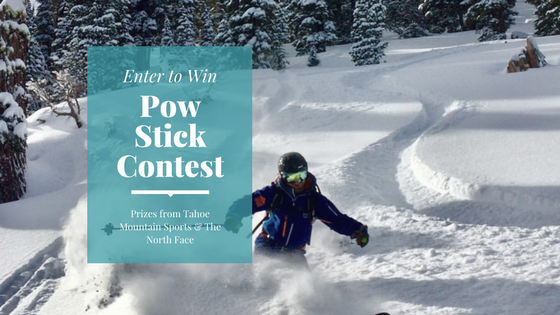 Enter the Tahoe Mountain Sports Pow Stick Contest before October 31, 2017, and you could win $500 The North Face shopping spree. All you have to do is click the link below and fill out the entry form for your chance to win. 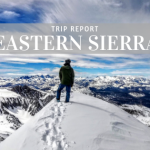 We’ve teamed up with our friends at 101.5 KTKE to giveaway a $500 The North Face shopping spree to the lucky winner who guesses when Truckee will receive it’s first foot of snow (12 inches) in one 24 hour period. Fine Print: Cannot use any coupons or additional discount promotions in combination with winning North Face gift card. Only valid on in stock, in store items. 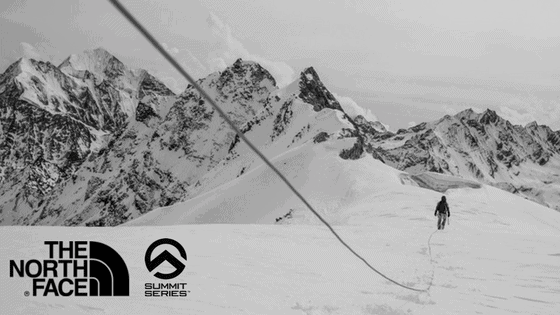 You could win The North Face Summit Series Jacket and Pant. Entries will be received October 16, 2017 through 11:59pm PST October 31, 2017. 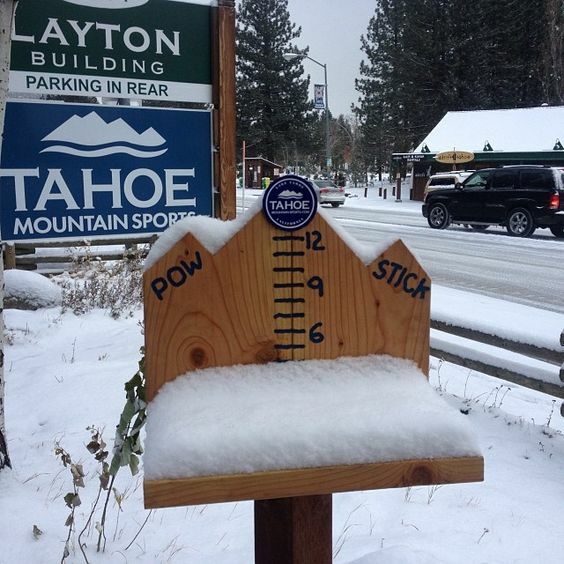 Snowfall totals will be collected from the Tahoe Mountain Sports Pow Stick, located at the 101.5FM Studios. The Pow Stick will be cleared every morning at 9am. 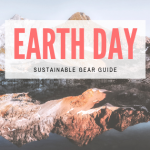 You may choose any day through April 15th, 2018. Winner is determined by the person who chooses the correct day, or day closest to the date on the calendar that 12” of snow is recorded on the TMS Pow Stick. “Price is Right” rules if the exact date is not chosen. The person closest to, without going past the actual date, will be deemed the winner. If multiple people choose the same correct day or nobody picks the correct day AND are within the same proximity to the winning day, they will be put into a random drawing for 1 Grand Prize winner. All runners up in the random drawing will receive $25 gift cards to Tahoe Mountain Sports. Once a winner is selected, the prize is non-transferrable. Only one entry per person, as determined by unique email address. If multiple entries are received by the same person, only the first will be considered. Only individual entries will be considered. Entries by businesses, pages, websites, etc will not be included. Any incomplete entries, will be considered void. 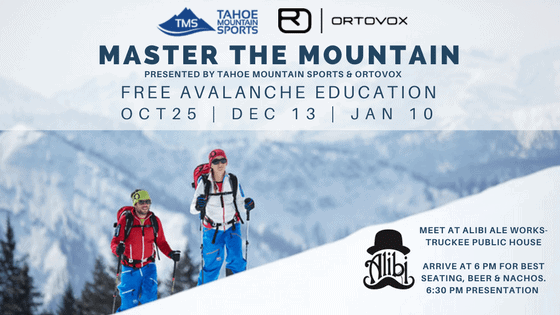 By hitting “submit” on your guess, you are opting in to the Truckee Tahoe Radio and Tahoe Mountain Sports mailing lists. 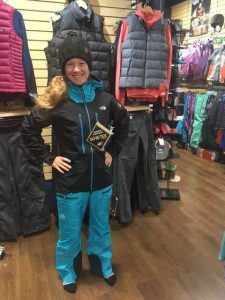 This contest is sponsored by Tahoe Mountain Sports and The North Face’s Summit Series Line – their top of the line collection of jackets and pants. 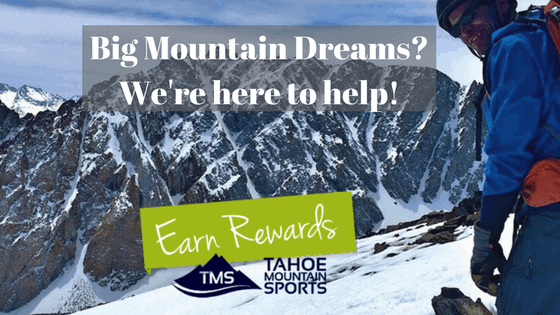 Tahoe Mountain Sports specializes in backcountry skiing gear and apparel. We have brands like Dynafit, Scarpa, Black Crow’s skis, G3, Blizzard and more…. 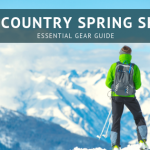 In addition to their amazing backcountry gear collection, they have a great variety of Sorel snow boots, Arc Teryx jackets, Msr Snowshoes, Salomon cross country gear and so much more! You can earn 10% back on every single purchase when you belong to our Rewards Program!